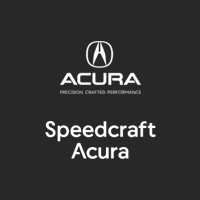 Welcome to Speedcraft Acura on RT2 off of exit 8 on 95 south of Providence in Warwick RI! We're committed to providing the best value for our customers as they learn more about the incredible Acura MDX. Secure a custom quote for this Acura, by contacting Speedcraft Acura on the phone or e-mail today. With incentives and inventory fluctuating on a regular basis, do not delay!